Today is the big day! I got tickets for the midnight release of the Power Rangers film tonight. To say I’m excited would be the biggest understatement of all time. Power Rangers defined me as a child and my love for the Rangers has only gotten stronger as I’ve gotten older. The show (and the first attempt at a film) all have been weighed down by average effects and cheesy lines. It’s one of the reasons I enjoy the series, but the masses tend to make fun of this formula. Especially in this era of cinema and television. Every show takes themselves too seriously. Game of Thrones, The Walking Dead, Breaking Bad, the list goes on and on. The Power Rangers shows became popular because of their values of friendship and teamwork. It resonated with kids and became a worldwide phenomenon. Now, if you read my last piece on my top 3 Power Rangers shows of all time, then you’ll know that my top 3, In Space, Lost Galaxy, and Time Force, abandoned the jovial nature of the show to focus more on darker themes. Identity, racism, totalitarianism, human nature, destiny, and much more were talked about during these three seasons. Throw in the heavy science fiction influences, and they easily become one of my top Ranger shows ever. Let’s take a look at the upcoming movie, shall we? While I desperately want one of my favorite shows to come after this first film, I know that’s a low possibility. The main reason being that the arc of Tommy Oliver needs to be done in a cinematic film before ANYTHING else happens. Since it doesn’t seem like we’re going to get that in this first film, the only option is for there to be a sequel film. After the green ranger arc with Tommy is done, there’s room for more Rangers to be added to the mix. They could do Zeo or Turbo, but I think they could benefit from showcasing brand new Rangers. I don’t think it should be any of my top 3 because of the similarity with the first film. The original Mighty Morphing Power Rangers show was about as corny as you could get. The original movie, was nothing better. This film, seems to be going down a different route. It was reported that Becky Gomez, who’s playing the Yellow Ranger, is going to be gay in the film. It was also reported, that RJ Cyler, playing the Blue Ranger, is going to be autistic in the film. Two characteristics that were nowhere in the original show. The movie seems to be going for a Breakfast Club type of feel as well, with our heroes being the outcasts at their high school. While I don’t consider this “dark,” it is vastly more mature than the show. Their suits look fine to me, but the technology of the suits seems like it is something similar to that of my top 3 shows. Their origin looks as if it’s going to echo that of Lost Galaxy too. There’s just too many factors, be it tone or technology, that could confuse the hell out of people if they went to In Space or Lost Galaxy right after the first two films of this new cinematic universe. 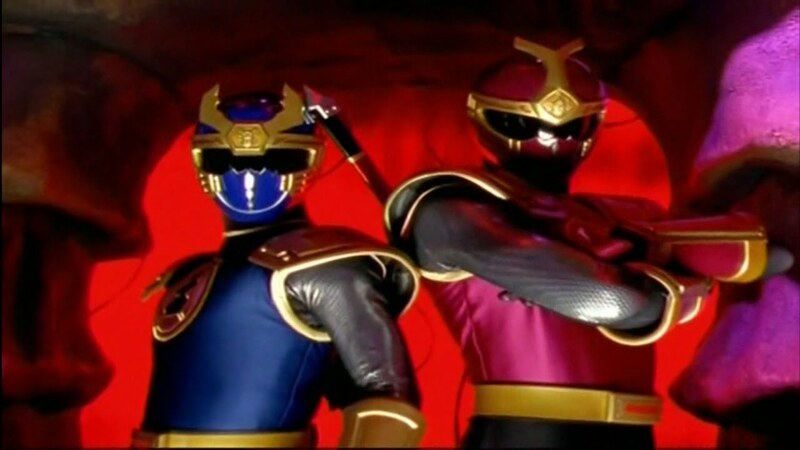 That being the case, the Rangers show I want to see as a film after Mighty Morphing is Ninja Storm. Ninja Storm is in my top six or seven shows, but it’s easily my first choice for a film after the first two. The main reason for this is the tone. Power Rangers Ninja Storm follows Shane, Dustin, and Tori. The three of them are students at the Wind Ninja Academy. Their sensei is named Kanoi Watanabe. He’s in the form of guinea pig because he was turned into one by the series’ main villain, Lothor. The sensei’s son, Cam helps them as well, he’s the one who develops their weapons and zords. This season got back to the fun side of Power Rangers. The themes in this season were kid-friendly and the main characters care more about having fun than anything else. The three of them are extreme sport athletes. Shane is a skateboarder, Tori is a surfer, and Dustin competes in Motocross. This is the perfect formula for fun. A film with these three characters would be nothing but fun. This upcoming film seems like it will be fun, but not tonally. The biggest thing the Ninja Rangers have to overcome is their lack of maturity. Shane, being the natural leader of the team, is still immature and his character development throughout the show involves him becoming an adult. The second reason this season of Power Rangers should be a film next is the diversity of the cast and the location of the show. Diversity first. The Red ranger on this show is Samoan. The Blue ranger is a girl and the Yellow ranger is a guy. I love them doing this because it’s not even that big of a deal. When I first saw this as a kid, I was a bit freaked out, but as the show went on, I liked it. I loved this show because it took a chance on the depiction of the male and female Rangers. Yes, Tori still has the skirt so we know she’s the girl ranger, but overall, making her blue was a huge risk. This first film is taking a risk too by changing the race and ethnicity of the original Power Rangers from the show. It was a move that needed to be done, but it still takes a lot to do it. Ninja Storm would be a perfect chance for Hollywood to have Samoan men represented on the big screen. It also is chance for them to show they are open to changing the colors of the rangers. This show was filmed in New Zealand. The actor who plays Shane was raised in New Zealand as well. This was because Disney acquired the franchise and wanted to cancel it. The only reason the show wasn’t cancelled is because moving the filming to New Zealand saved them a ton of money. Even though this show was probably disregarded by the people who moved it to New Zealand, this is a perfect chance for a film. It also ties into my representation point earlier. We could see natives in the film and the scenery would be off the charts. By filming it here, the Ninja aspect of the show is easy to pull off. The lush, green hills and the beautiful mountains. 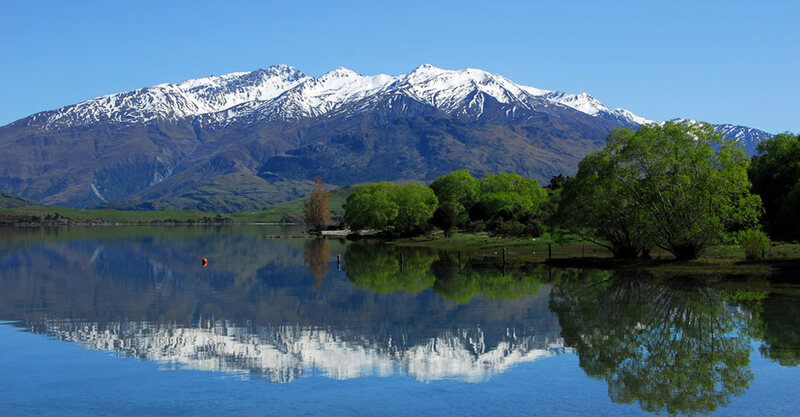 Creating the Wind Ninja Academy and making it a spectacle wouldn’t be that hard in a beautiful place like New Zealand. Plus, the contrast to the futuristic Mighty Morphing Rangers and their space suits would be nice too. The whole point of a Ninja Storm film would be being different from Mighty Morphing. Ninjas is the farthest thing from alien technology. I’m not the biggest fan of the Ninja Storm suits, but they could be remodeled. The suits should be slimmer than the Mighty Morphing Rangers and should actually make them look like Ninjas. 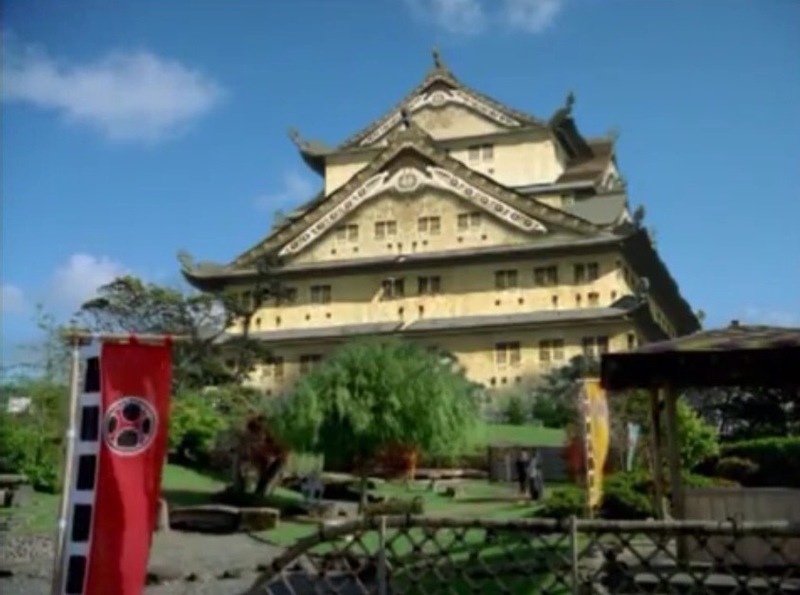 To me, there’s no other place to film Ninja Storm. The only other place I could see them going to is Japan. 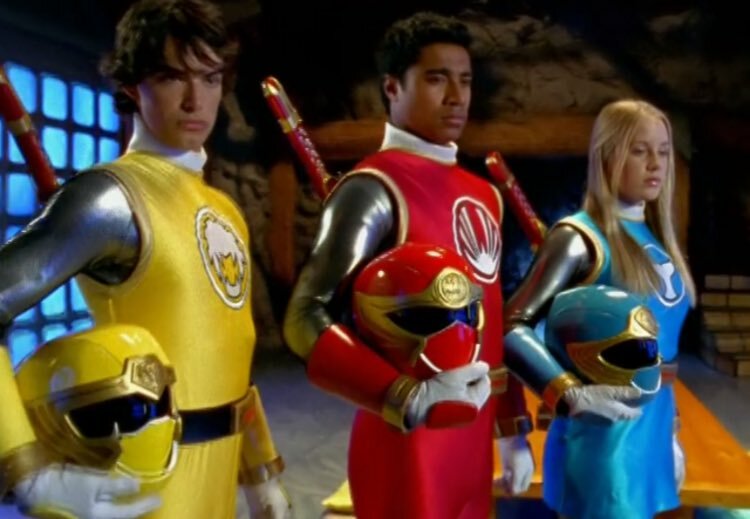 Wherever they go though, natives need to be involved, the main Ranger needs to be Samoan, or Japanese if they go to Japan, and the suits need to resemble ninjas. This show has some cool characters as well. The Thunder Rangers. Blake and Hunter are brothers from the Thunder Ninja Academy. If done right, the Thunder Rangers could be a terrifying duo in a film. They start off as evil because Lothor convinces them that the Wind Rangers were involved in the death of their parents. They are extremely powerful and their visual effects in a movie could be epic. Cam eventually becomes the Green Wind Ranger as well. When Blake and Hunter find out Lothor is lying to them, they join forces with the Wind Rangers and become one unified force. This character arc is easy to pull off in a film. Start off as monstrous villains from the rival academy, and end up humanizing them as sons who just miss their parents. I’ve said this one hundred times, but I hope this cinematic universe pans out for the Power Rangers. There’s nothing I want more than to see my favorite seasons on the big screen. My top 3 shows are the ones I want to see the most, but Ninja Storm provides a much needed boost in representation that Hollywood is lacking right now. The diverse cast, New Zealand, and the Ninja theme could swing the Power Rangers franchise into frightening, and unusual territory, but I feel like fans would react well to the change. There are other seasons that could take this chance too, Mystic Force being one, but Ninja Storm is my choice. I hope they listen to my advice and make this series a film sooner rather than later. Maybe you agree with my thoughts, maybe not. I hope you enjoyed this piece though. Make sure to follow me on Twitter @hero_Review to tweet me ideas for future reviews or your thoughts on any of my writing. The next time I talk about the Power Rangers, I’ll be reviewing the film! Until next time!